Roasted crickets can be used whole, chopped or ground like nuts. 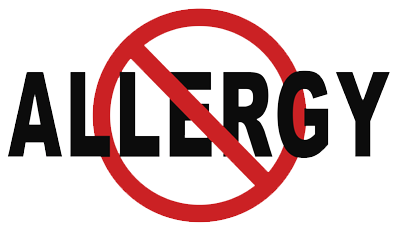 They offer a similar texture and subtle difference many enjoy. 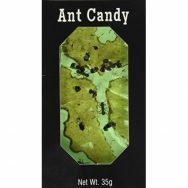 Ground crickets have an interesting, almost crystalline, crunch. 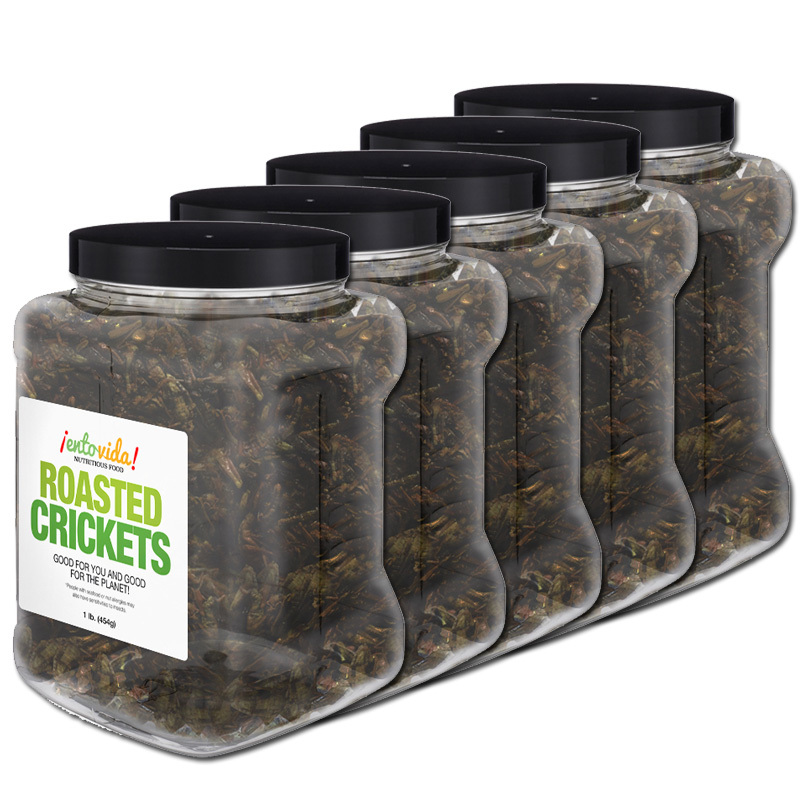 Roasted crickets are delivered whole which includes the legs and wings. Some find that the legs and wings get caught in their teeth. A simple cleaning procedure will allow you to remove the legs and wings before serving them. There are two common methods of cleaning crickets. 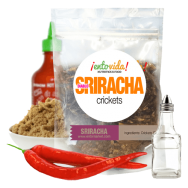 For both methods, start by putting the crickets in a bag and shaking them aggressively. 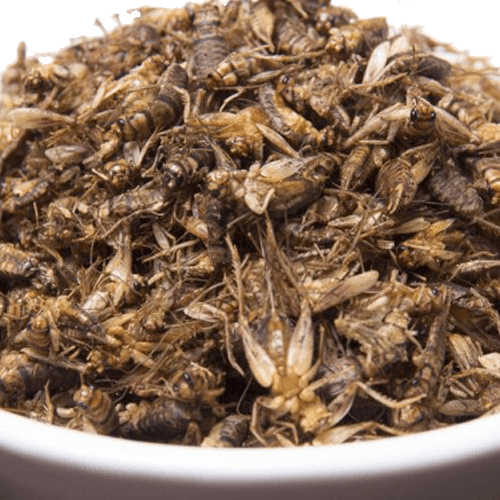 Method One – Leave the crickets in the bag and then begin to shake them gently so the legs and wings settle to the bottom. 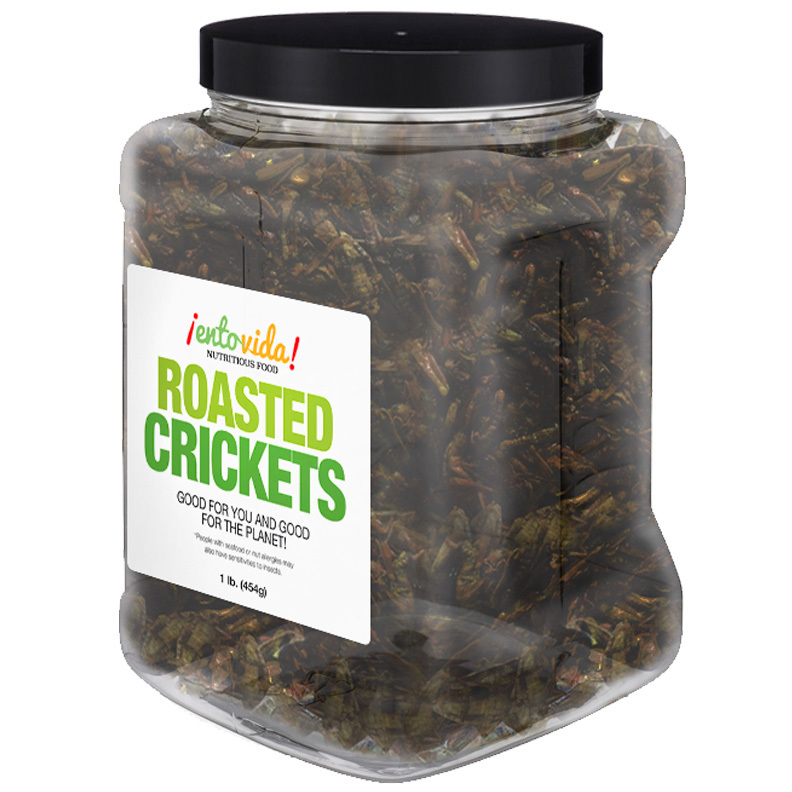 Then carefully scoop the full crickets from the top of the bag. 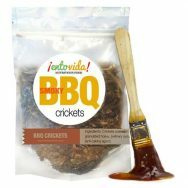 This is the easiest way to clean crickets but also leaves a lot of whole crickets behind. 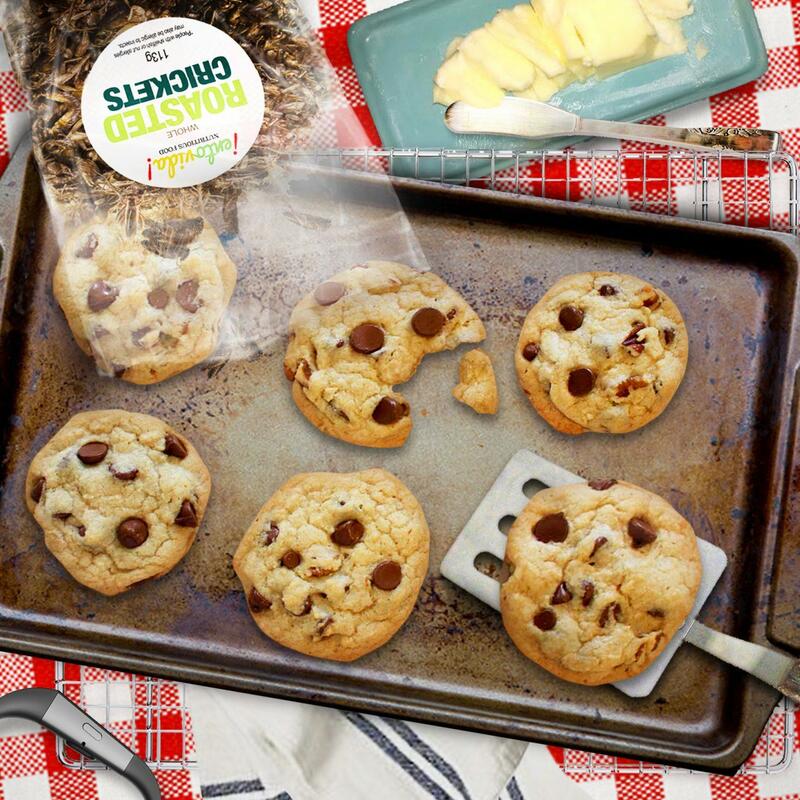 Method Two – Scoop out small portions from the bag and place on a tray. Shake the tray back and forth. The larger cricket bodies will roll down ahead of the legs and wings. You can remove the whole parts from the bottom of the tray and add more at the top until you have cleaned the whole bag. What are legs and wings good for? 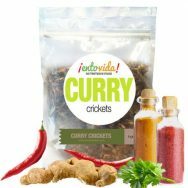 If adding roasted crickets while cooking, removing legs and wings is not such an issue as they will soften a bit during the cooking process. 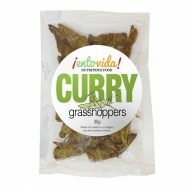 When you do clean crickets you can still use the legs and wings to add nutrition to your dishes. 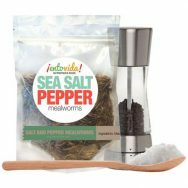 Just grind them up a bit and you’ll have a nice coarse powder that can be used in just about anything. It’s true, the legs can get stuck in your teeth. We cleaned them first. Then, they were delicious. Arrived in two days! 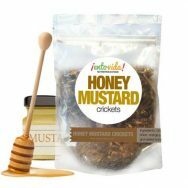 We added crickets to our salads and made cricket cookies. They’re great. I just had to return and leave a positive review. Great experience. Thanks!! We’ll be ordering again soon. 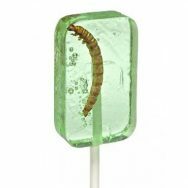 The crickets taste good but you need to clean the legs out first, they really do get stuck in your teeth. They aren’t too hard to clean though since in shipping most of the legs get separated from the body and then you just need to shake and sift them apart. We’ve been having so much fun with these. Every kid in my class tried them with little hesitation. After my class enjoyed them, we had some left over so we offered them as munchies at a party. Adults were harder to convince but by the end of the night, all the adults had tried them and everyone loved them except for one person. 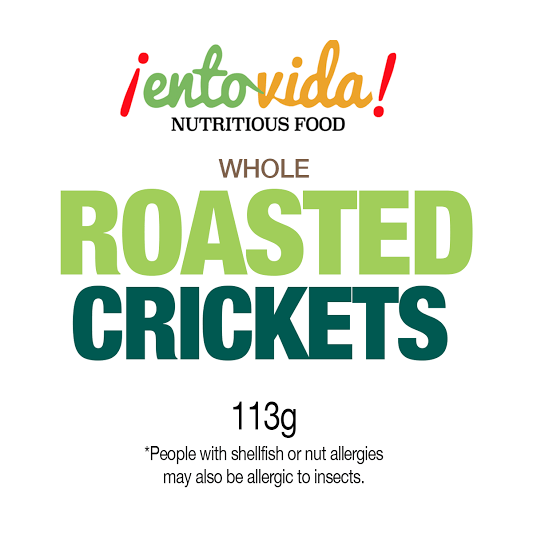 How many crickets are in a pound? 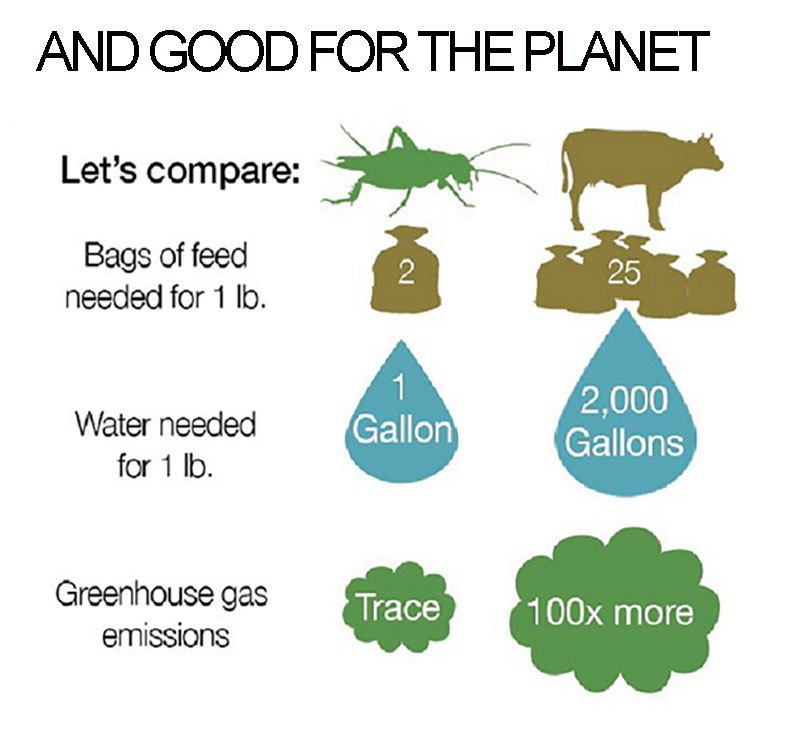 This is difficult to say since the crickets from each harvest are all different in their average size. Generally, it ranges from 1500 to 2500 crickets per pound.